Let’s increase the amount of renewables – with co-processing! 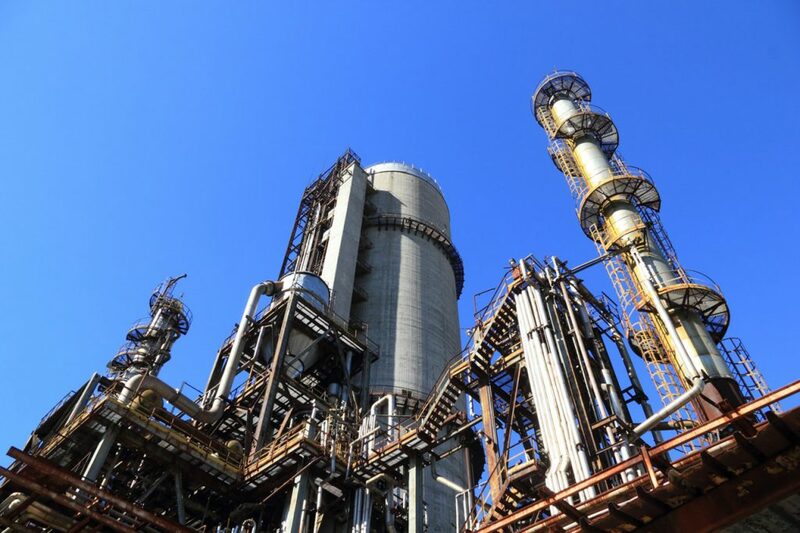 In this newsletter, we have a confession to make… We have actually started working with refinery catalysts, but don’t worry, the sole purpose of our efforts is to increase the amount of renewable feedstock that can be co-processed in existing infrastructure! It is a funny thing this how development takes you down paths you never thought you would venture into. If someone told us ten years ago that “in 10 years you will be developing catalysts for the refinery industry”, we would probably have said “impossible”. The foundation of the company lies in the use of catalytic superpower to improve the world, ridding humanity of the CO2-yoke and as much emissions as possible, and it is still in our blood. So why the venture into refinery catalysis then? Well, it is really about co-processing. As it happens, using existing infrastructure for any processing is more resource effective than constructing new plants for dedicated processing. It is something that we have come to realize over the last couple of years and work quite actively in pursuing. It, however, do increase the requirements of the flexibility of the catalysts used in these processes. It means broader operating windows and a fine-tuning of the catalysts for maintaining full productivity with the traditional feedstocks as well as handling mixtures with more difficult feeds. In this case, difficult is only another word for “something we never have done before”. With that said, there are issues with co-processing that must be addressed such as corrosion issues, higher oxygen levels in the feed, recycling for high loads of renewables etc. However, these are all challenges that can be overcome, working close to the experts in the industry.